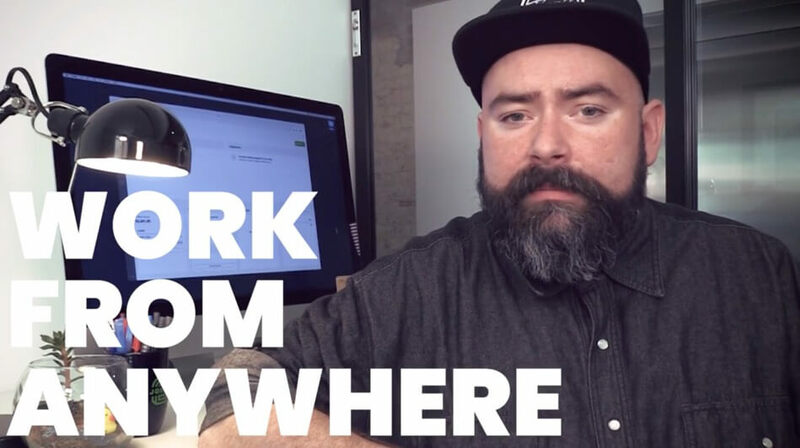 Jobber is your business’s command center. Our easy-to-use app powers your sales, operations, and customer service—all in one place. $5 billion in services per year. Manage the day-to-day work your team needs to get the job done faster. Jobber’s quoting, scheduling, and invoicing automates your most important workflows. Provide a convenient experience that keeps customers coming back. Jobber’s CRM, self-serve online portal, and automated communications make you look like a pro. Watch your business grow when you provide faster payment options and the ability to book online. Jobber’s 20+ smart reports tell you exactly how your business is performing. Helping your small business look bigger at a price that won’t break the bank. From quoting to scheduling to invoicing—stay organized when you run your entire business from one place. Everything in our Lite plan plus the accounting extras you need to track key details as you grow. All the benefits of Core with additional features that better connect you with your team and your clients. This plan accommodates large teams and is ideal for businesses with high payment processing volumes. Entrepreneurship is tough. Software doesn’t have to be.